Sjoerd is responsible for Xillio’s Content Services division. This division delivers two things: connectivity for our ISV partners in the Content Services domain and professional migration services using the Xillio migration platform. 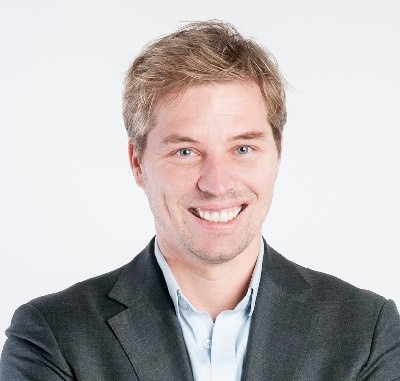 Sjoerd has many years of experience in consultancy and solution management, at Capgemini among others.